Whether you are in the planning or reminiscing stage of your trip, books have the ability to mentally transport you to your destination. The list that follows includes books that the owners, guides, and/or guests of Wildcoast have told us they not only have read but are books that they keep on their bookshelves and refer to often or lend out to friends. Below we let you know why we loved these books to provide some insight to help you decide if they would suit your interests. We’ve also included links to the reviews on goodreads (just click on the book) so you can read reviews by others and purchase a copy of the ones that you want to read. Oh, and if you have a book about our region you think we’d love, let us know by sending us a note using the “Ask Val” form below. 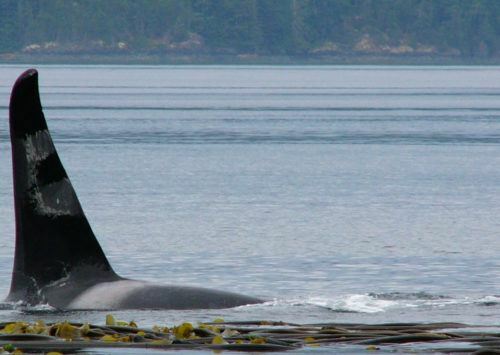 Description: Ranging from her time working in Marineland in California to her move to study and research orcas in a remote bay in British Columbia, Canada, Alexandra provides incredible insight into orca society and behaviour. Why we love it: Alexandra mixes the personal and professional to provide a truly human aspect to her research activities. 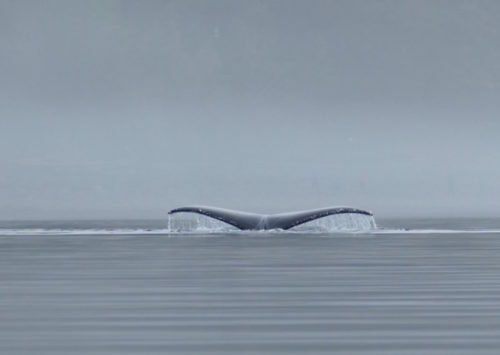 She focuses not only on the whales but also on the other human and non-human factors that affect their well-being. 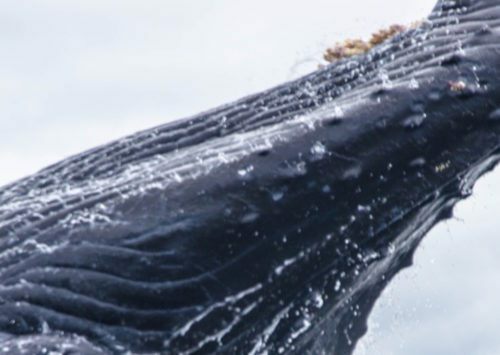 For some of the best insight into what we know about whales today, this is the book to read. 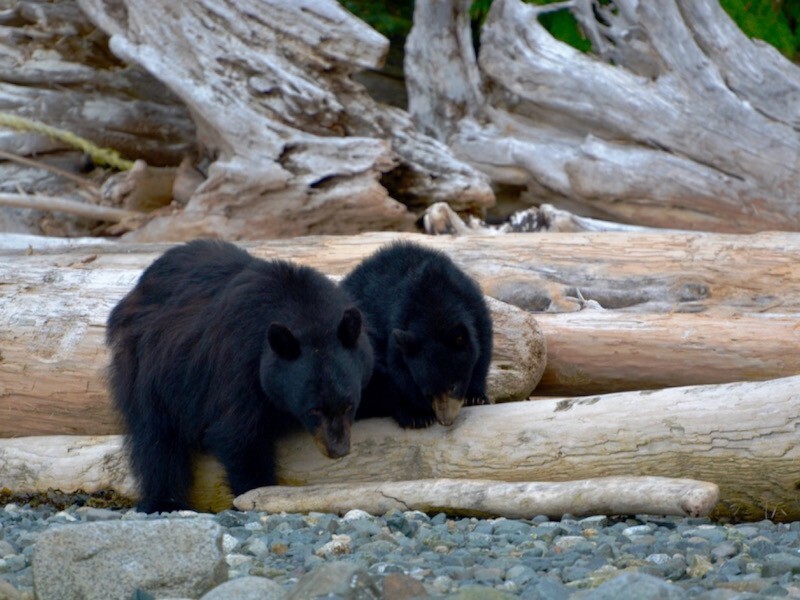 Description: From the time when young Grant’s father buys a piece of land in Desolation Sound in the 1970s to his experience at the cabin in his teen and adult years, Grant reveals the wonders and wildness of British Columbia’s most popular marine park. 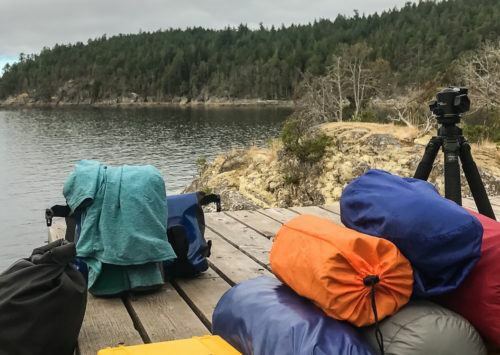 Why we love it: Grant’s insights into why you should love being stuck in ferry line-up to why getting the wits scared out of you makes you feel alive are just two reasons this book is worth reading. If you are heading out on a Desolation Sound kayaking tour reading this book before or after will truly enrich your experience. Description: This book is the story of Billy Proctor and his realization that everything about the coast around him was dying and why. Why we love it: One of Wildcoast's owners who is not an avid reader could not put this book down. While this is a sad account of what mankind has been doing to our environment, it’s also a wake up call. This book speaks to why everyone at Wildcoast feels so strongly that it is important to expose people to the wilderness so that they understand what is at stake in the name of progress. Description: This field guide is a handy reference to the 420 most common species of marine life along the west coast of Canada. Why we love it: Wildcoast kayak guides often pull out this guide to let guests quickly identify the sea creature they have just encountered. It’s a great guide to identify and learn about the diverse marine life you will encounter on a Wildcoast kayak tour. 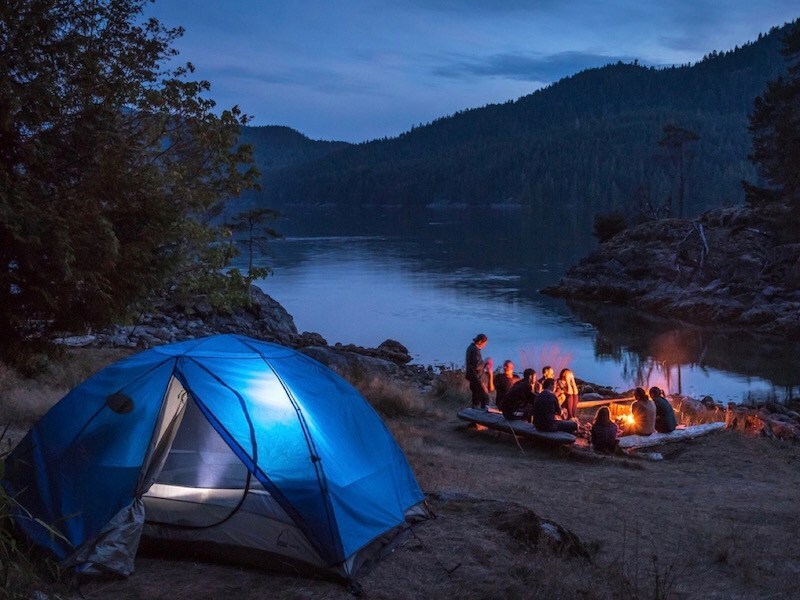 Description: John Vaillant takes his readers into the heart of North America’s last great forests on British Columbia’s coast. The journey follows the true story of a logger-turned-activist whose love of the forest leads him to an act of violent protest. Surrounding the felling of a tree sacred to the powerful Haida First Nation tribe, Vaillant reveals how Hadwin turned from hero to villain. Why we love it: From the moment you start reading this book it will grip you (at least it has for absolutely everyone we have shared it with). If you want to feel like you are immersed in British Columbia’s wilderness from the time when explorers had their first terrifying encounters with natives to Grant Hadwin’s amazing life as a logger descending into madness, nothing will take you there like this book does. 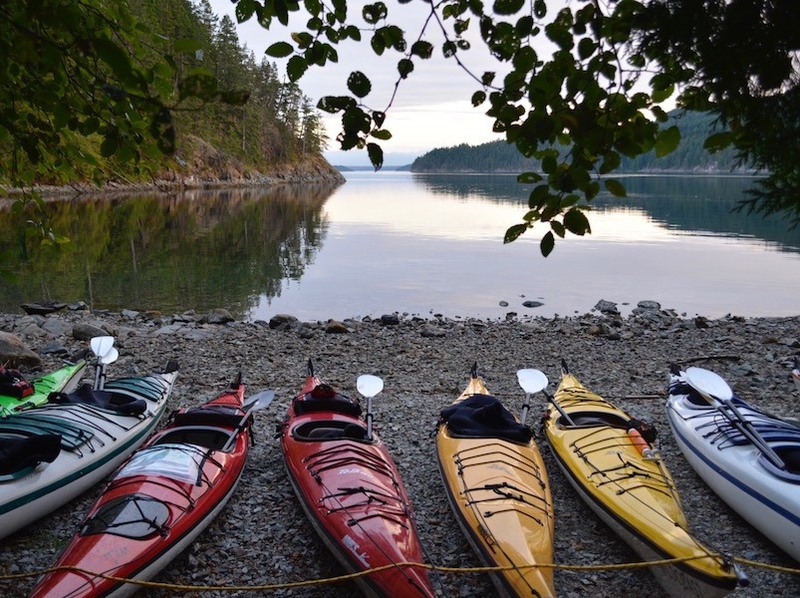 Description: A Kayaking, Hiking and Recreation Guide for B.C. John’s reference guides cover the history, geography, ecology, and attractions of our spectacular coast with dozens of color photographs and maps he has personally created. The Wild Coast series allows you to plan and make the most of your journeys whether you are travelling independently or with a local tour operator. 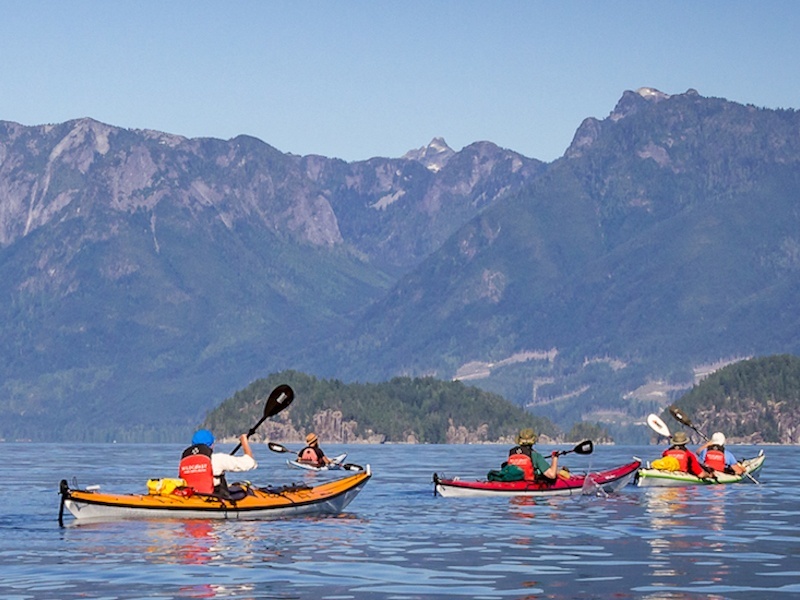 Why we love it: Well, first of all it has a great name; second, we know the author; and third, it’s the go to guide for many local residents who love to kayak and hike along British Columbia’s coast. Enough said.